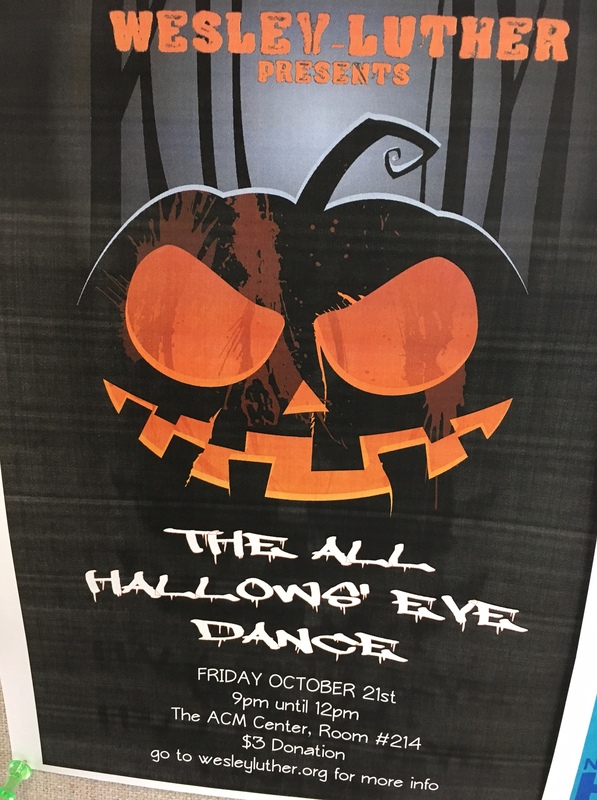 Wesley-Luther’s Halloween Dance is TONIGHT! Come on over to the ACM for the annual bash. Second floor, 9pm-midnight. $3 donation. ← We’re off and running!